Come dip your toes in the water! This course is designed for folks who’ve never improvised before, or for those with limited experience. 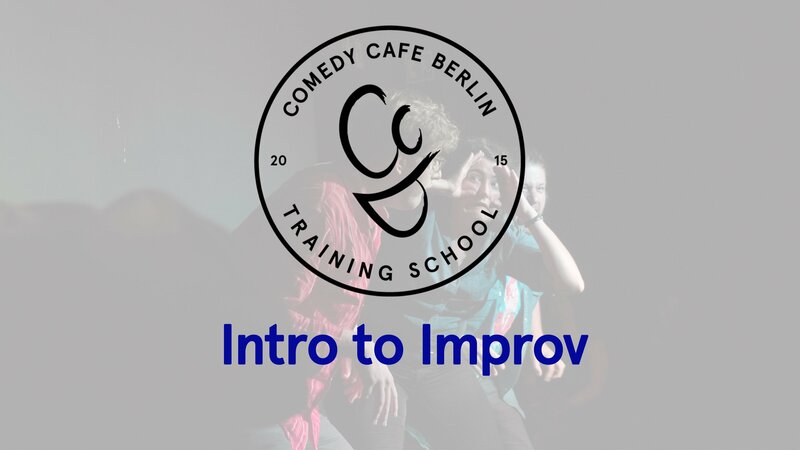 Over 8 classes, we’ll teach you all you need to know for a solid foundation in comedic improv. You’ll learn the basic skills every new performer needs to get up on stage and make magic happen. We focus on making positive choices, smart scene work, group support and we explore the kernels of what makes something funny. This course is sold out! 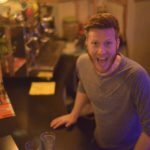 We have another course starting in February!